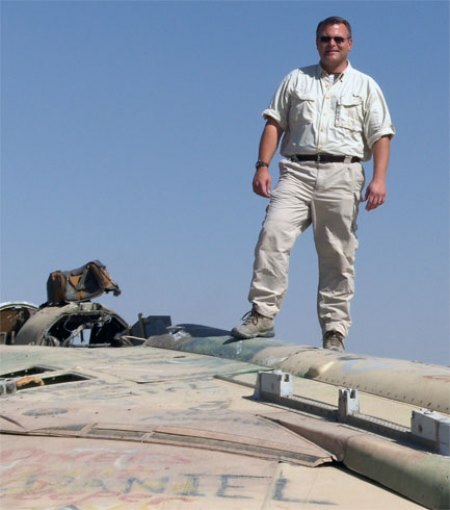 Daniel P. Douglas is a novelist specializing in conspiracy thrillers and science fiction. His first novel, Truth Insurrected: The Saint Mary Project, centers on a decades-old government cover-up of contact with extraterrestrial life. Other upcoming novels include The Outworlds series, which is comprised of science fiction adventure stories set in the early twenty-fourth century at the fringe of human civilization, and Green Bird, a modern-day thriller about an FBI agent racing to stop a cyber terrorist before it’s too late. Douglas is a US Army veteran and long-term civil servant who worked in the federal government and the museum profession. Born and raised in Southern California, he has lived most of his life in the southwestern United States. He now lives in New Mexico with his spouse, children, siblings, parents, pets, and livestock. His travels take him throughout the United States, Mexico, Europe, the Middle East and the Caribbean. When former FBI agent William Harrison begins receiving mysterious postcards with the signature "Echo Tango," he's alerted to a cover-up beyond anything he ever thought possible. Thanks to a gunshot wound suffered in an attempt to thwart an armed robbery, the crime-fighting life is something of Harrison's past. He keeps his shooting skills sharp but walks with a limp, and he is more likely to catch marital cheaters than anything else--as a private investigator. But Harrison can't shake the feeling that this case is meant for him. He enlists the help of colleagues and starts following the clues. However, hired guns stand between them and the truth. There are also alien-human hybrids to contend with, but that's not all. Harrison's investigation turns up a powerful secret about him and his family--a secret that may just be what lets him end these unimaginable crimes. Will Harrison discover and reveal the truth? 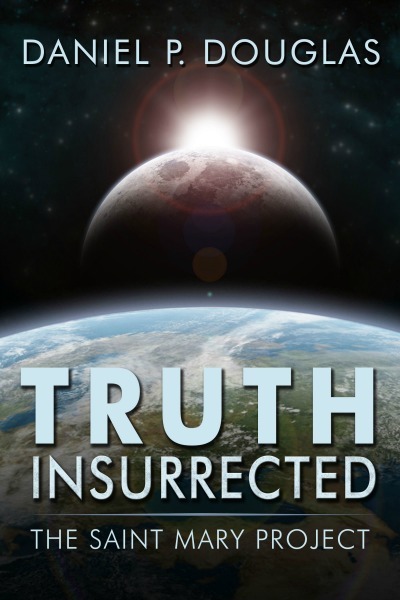 Find out in Daniel P. Douglas's thrilling UFO conspiracy novel Truth Insurrected: The Saint Mary Project.